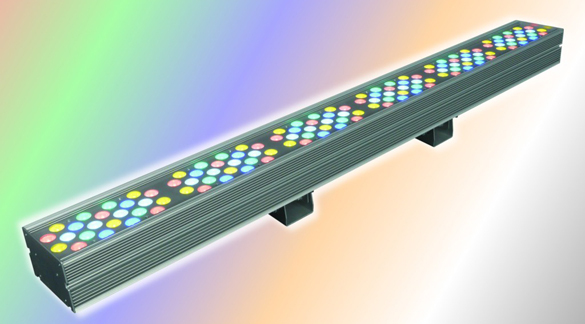 A variant of the famous LL PRO LED WASH 50% more light output. Lighting specially designed for television studios, theaters, concerts. This new unit enables quick and easy exchange of optical LED. Provides dynamic changes with a wide range of colors and natural white light in combination with UV light. Precise and uniform lighting. This range is compatible with DMX fixture.